This entry was posted on March 15, 2015 by Rory Alexander Photography. 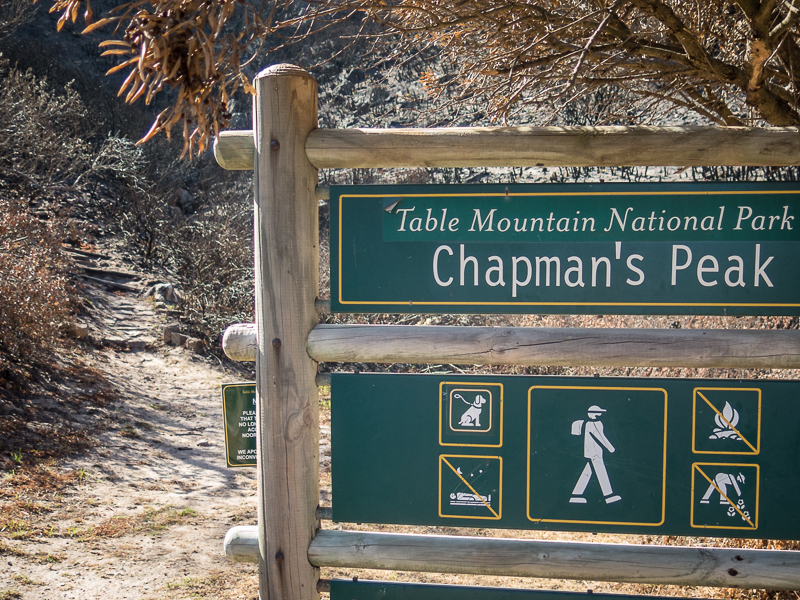 It was filed under Hiking, Photography and was tagged with Cape Town, Chapman's Peak, fire, flowers, hiking, Hout Bay, Mike Lundy, mountain, nature, outdoors, South Africa. Beautiful photos. So sad about the fire though. Thank you. Indeed the fire destroyed a vast area and sadly a few homes but the fynbos vegetation actually benefits from being burnt every so often.